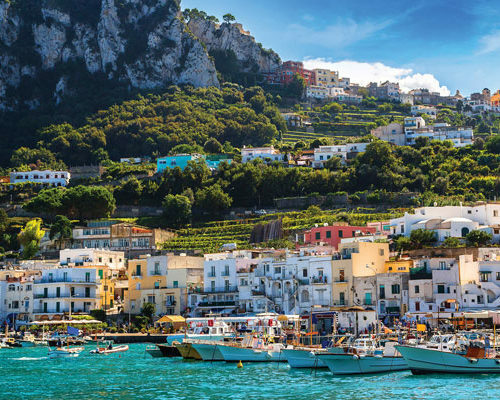 The best of the Amalfi Coast, Sorrento Coast and Capri. About 17.000 square meters of mooring area, with about 60 berths available.The owners of the boats can dispose of water, nightly security service and boat service. 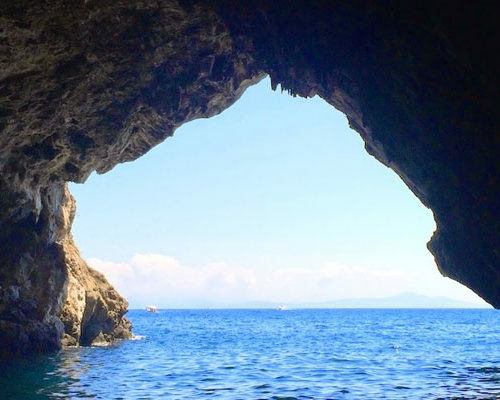 The best of the Amalfi Coast .